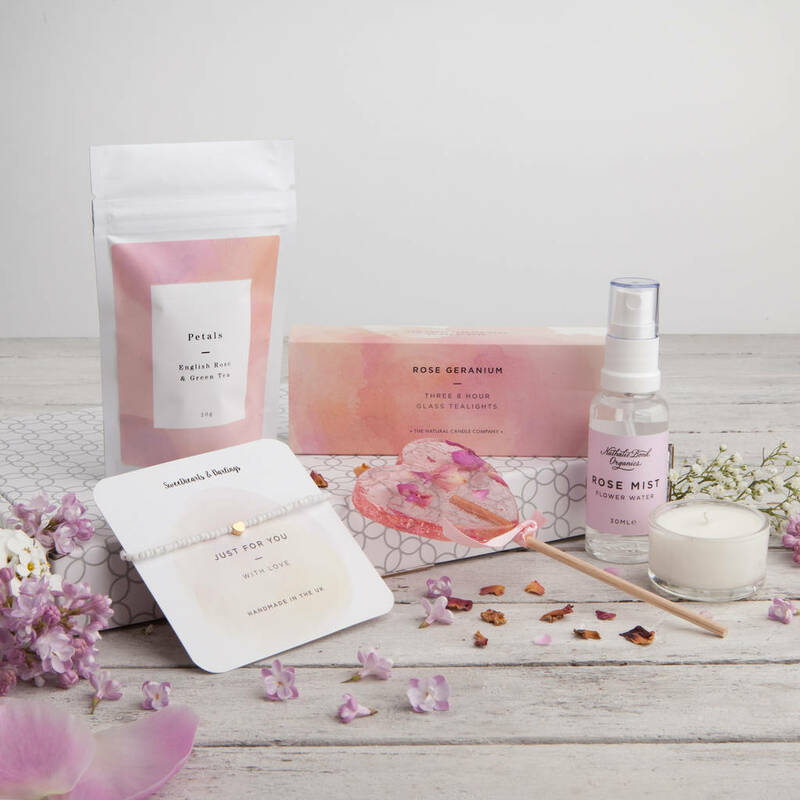 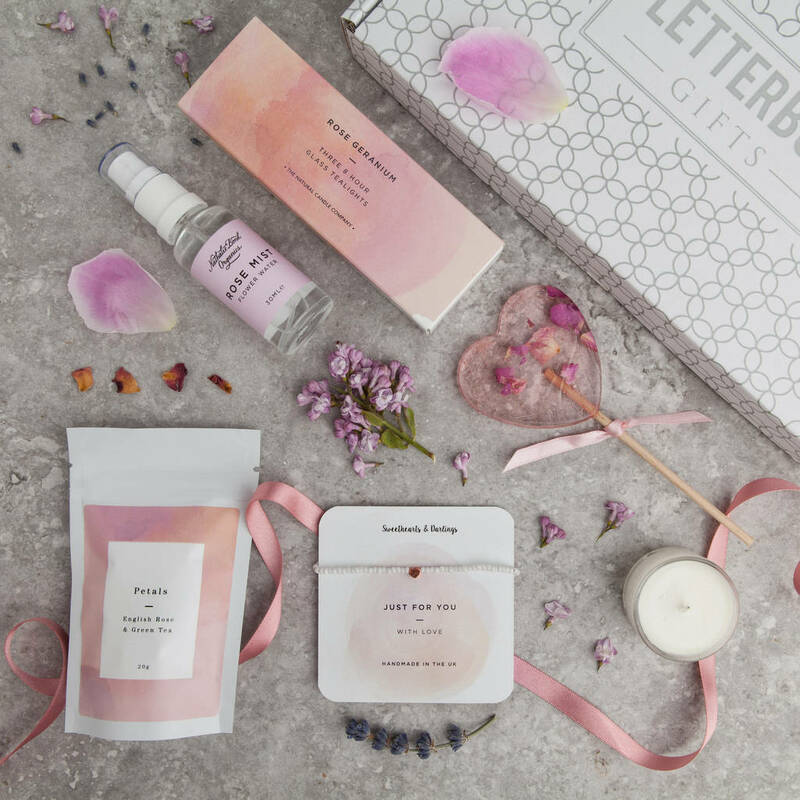 A beautiful British gift set to send to someone special, beautifully presented and designed to fit through the letterbox. 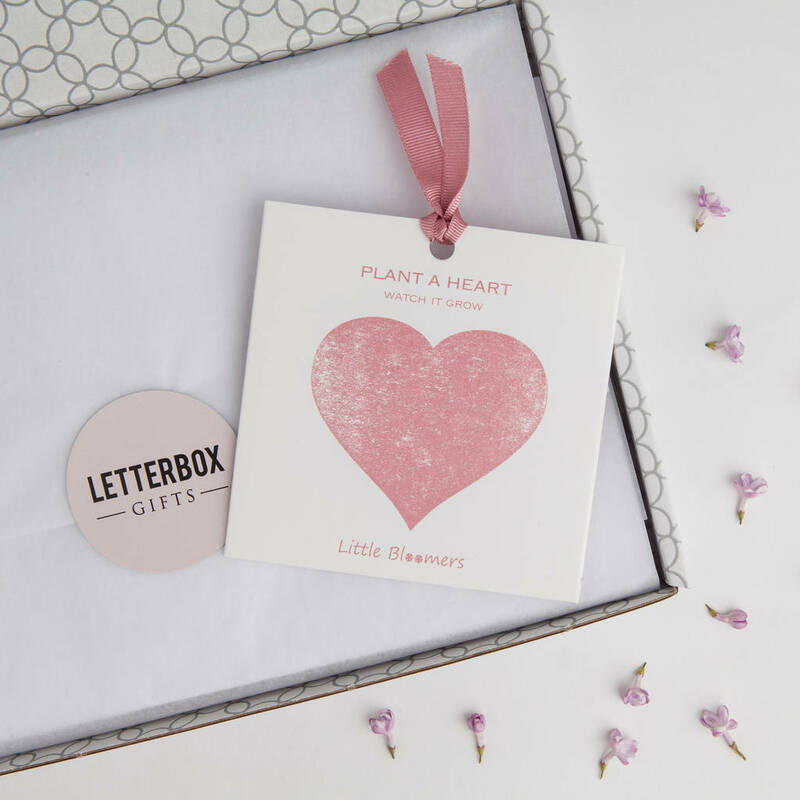 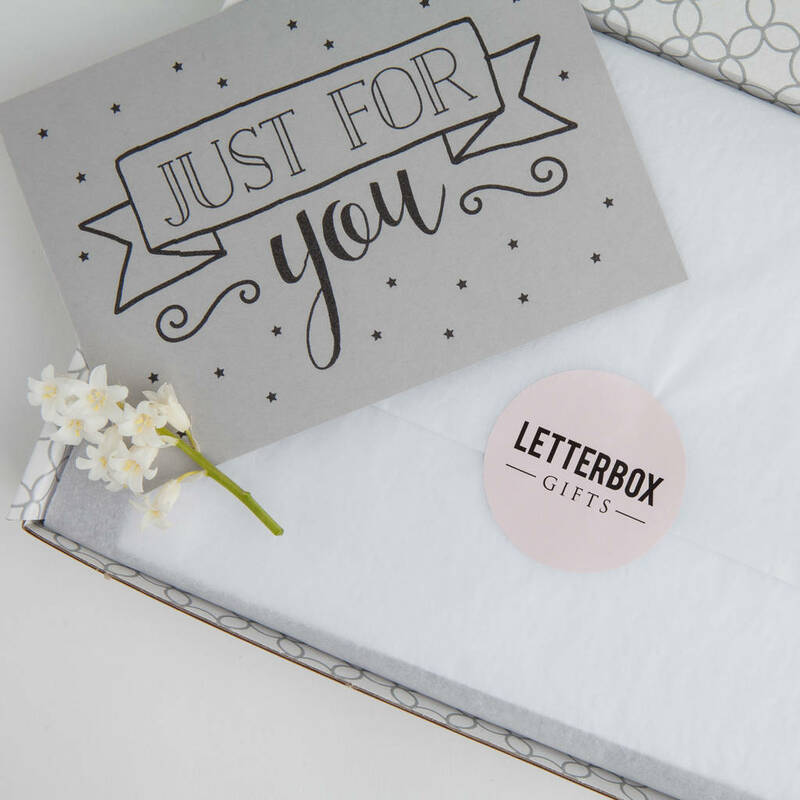 Every Letterbox Gift is lovingly hand wrapped in tissue, then arranged in one of our stylish and bespoke designed gift boxes to ensure they arrive through the letterbox looking as good as when we sent it. All gift sets are personalised with one of our gorgeous greetings cards. 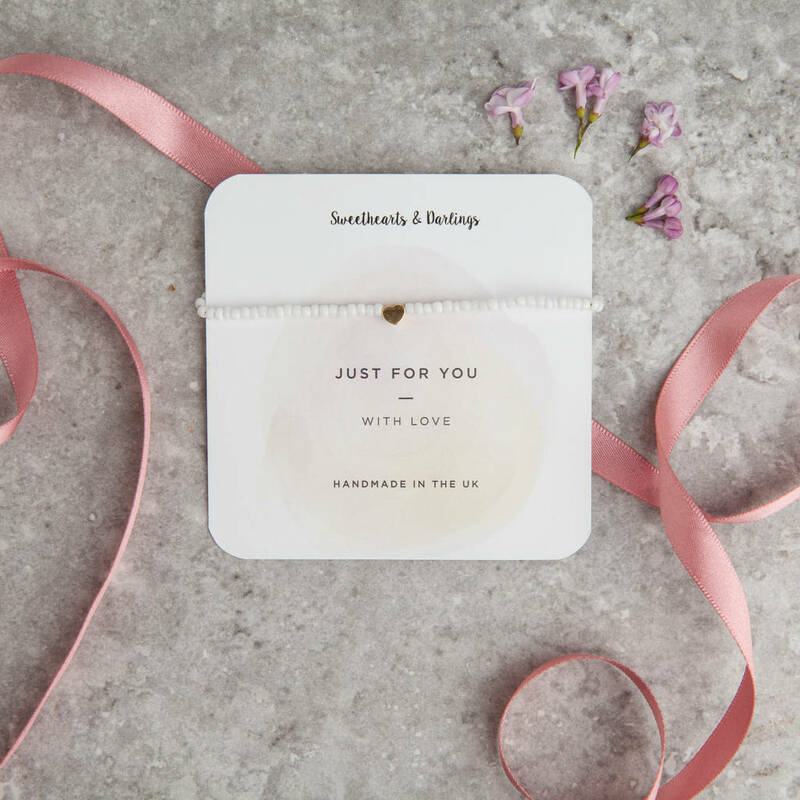 Please select your chosen card (Happy Birthday, Just for You, Thank You, Congratulations, New Home, Mum to Be, New Mum or Get Well Soon) and leave your personal message when ordering. 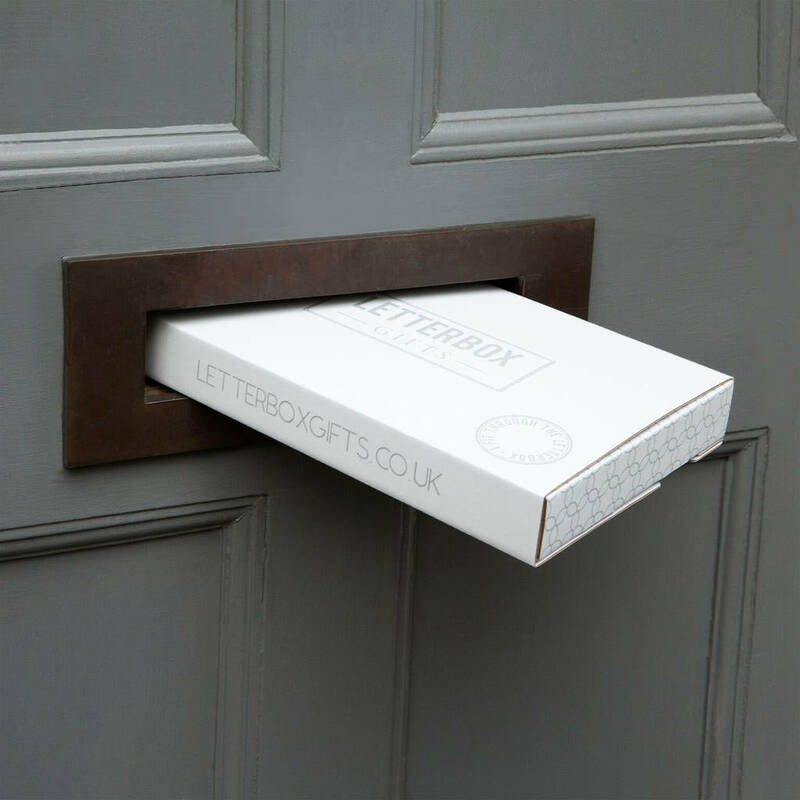 This product is dispatched to you by Letterbox Gifts.